In catchment area for a selection of highly regarded schools in the public and private sectors. School transport available from the village. 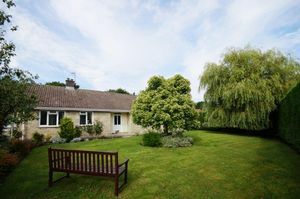 A substantial four bedroom bungalow set in generous grounds providing excellent accommodation with triple garage and parking. 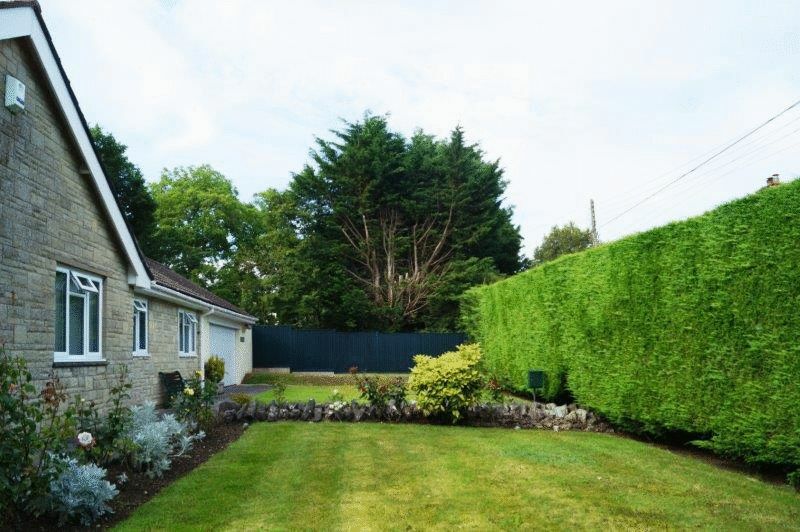 The Lawns is a large detached bungalow built in the 1960's and has benefitted from being modernised and extended to provide substantial accommodation. The current owners have lived at The Lawns for over forty years and have maintained the property to a high standard. The sitting room is naturally very light from the three windows and has lovely views over the gardens. 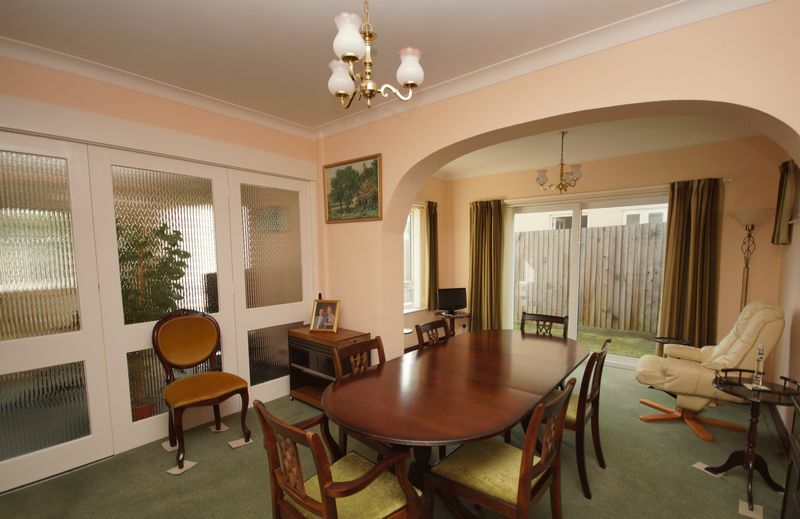 Leading through form here is the dining room with sliding doors out to the garden. 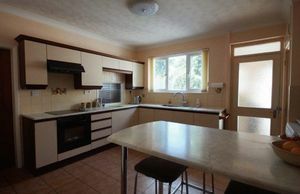 The kitchen is located at the rear of the property with views over the rear garden and seating area. 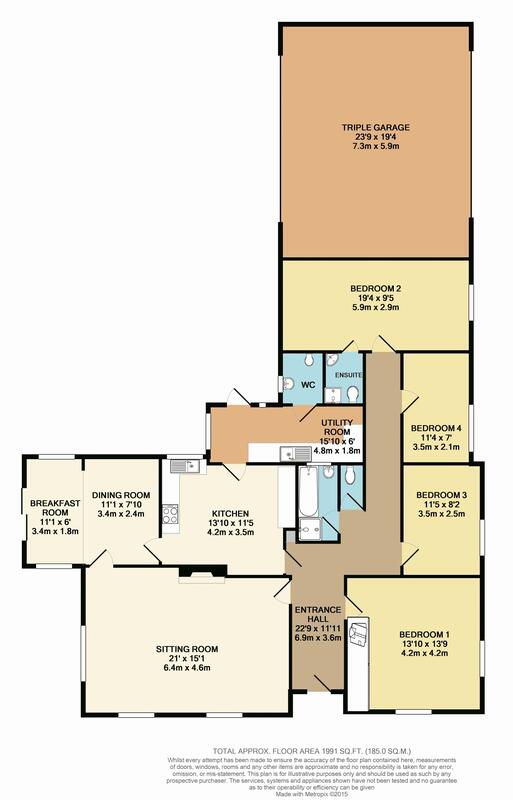 The utility and cloakroom are easily accessible from the kitchen and provide excellent storage space. 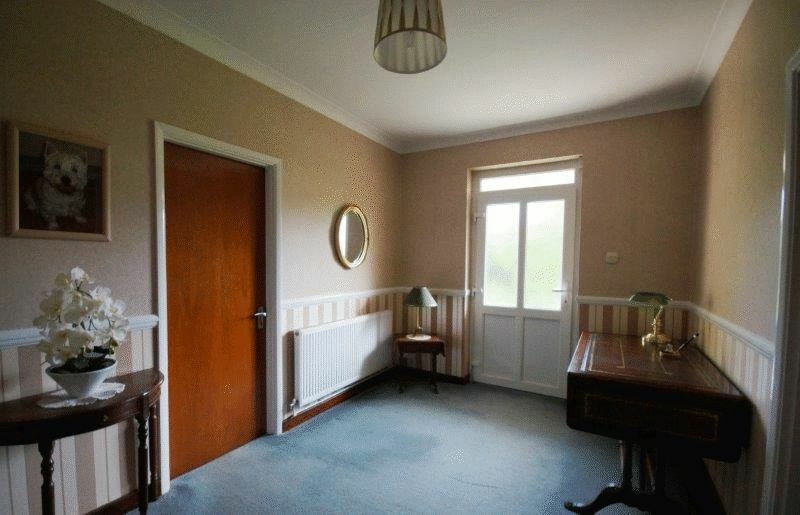 There are two large double bedrooms, one with en suite and two further bedrooms along with the family bathroom. Outside, the gardens surround the property with a high conifer hedge providing privacy. 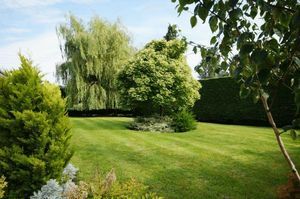 The garden is mainly laid to lawn with rose bed borders and a well-established weeping willow amongst others. The triple garage is only five years old and has electric doors both sides making it possible to drive through and park at the rear. 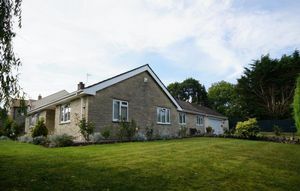 North Wootton lies just south of Wells and is surrounded by some of the most beautiful countryside in Somerset. There are lush green meadows and wooded hills- all readily accessible with many footpaths and byways. The village is certainly one of the most popular in the area and has a Church, pub and a thriving community. 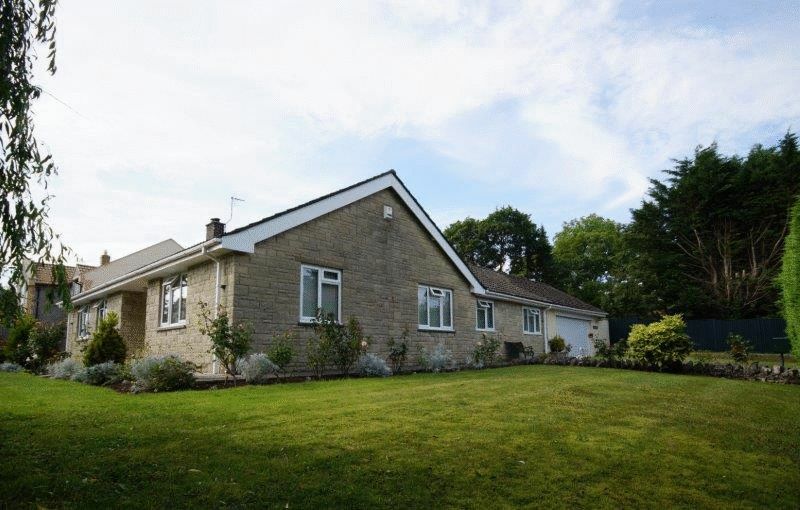 North Wootton is within easy commuter distance to Bristol and the Heritage City of Bath, whilst the Cathedral City of Wells, which offers a good range of shopping and leisure facilities, are also nearby. Mainline rail services to London Paddington are available from Bristol and Bath Spa. 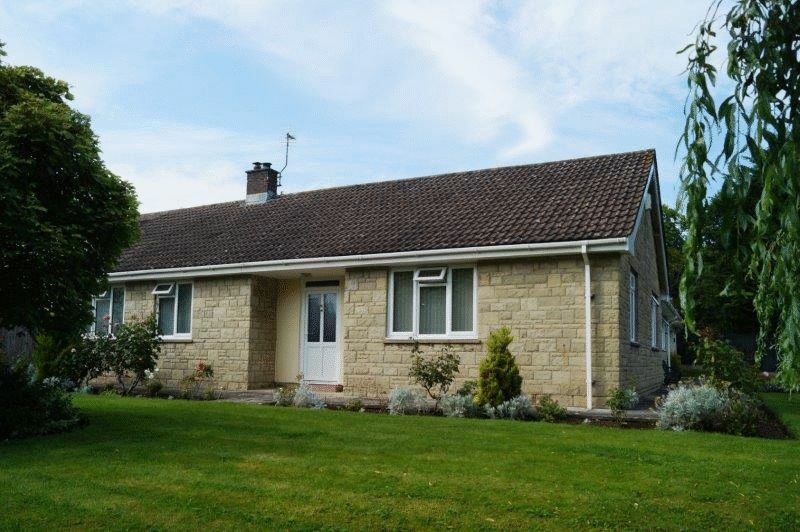 Castle Cary Station is 10 miles away & Frome Station is 16 miles away. Bristol Airport is approximately 20 miles away. There are a wide range of good educational establishments at all levels in the local area from the public and private sectors. Within Pilton and West Pennard, there are excellent primary schools whilst good secondary schools are situated in the locality. There is also a good selection of private schools in the area including All Hallows Prep School, Wells Cathedral School, Downside and of course Millfield. 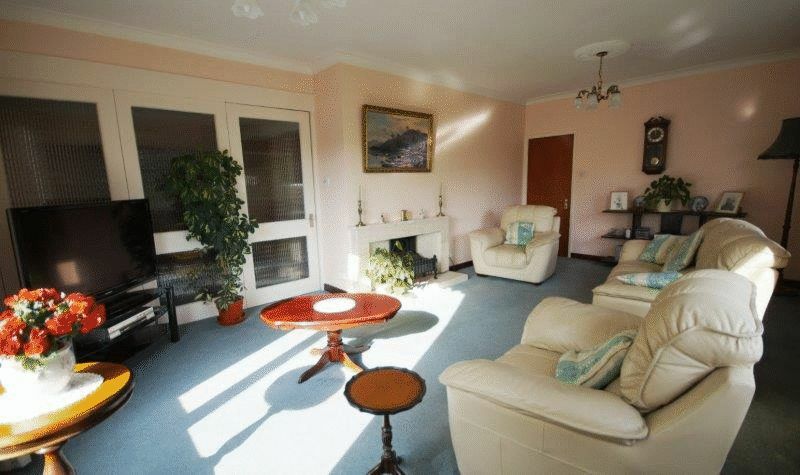 The area is well known for its variety and diversity of sporting and leisure facilities. Walking and cycling may be undertaken in the immediate locality. There are Leisure Centres at Wells, Shepton Mallet, Frome and Midsomer Norton. Golf courses at Mendip, Wells and Orchardleigh. Sailing and fishing at Chew Valley Lake and Blagdon. Leave Wells on the A39 to Glastonbury. Turn left onto Woodford Road sign posted North Wootton. Proceed round a hard right bend onto Launcherley Road. At the end of the road turn right onto High Street. 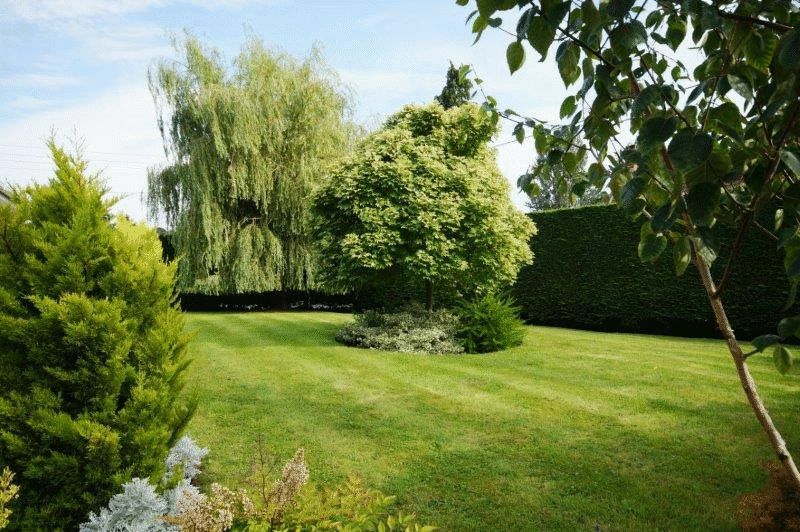 The Lawns can be found on your right hand side.